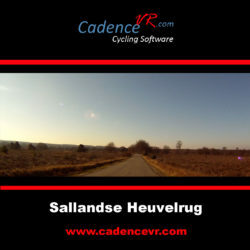 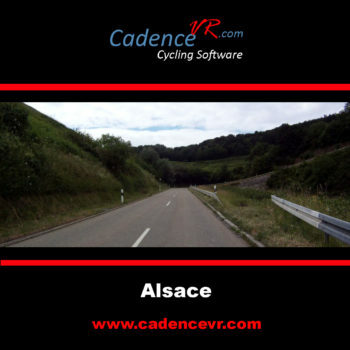 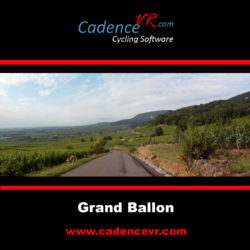 This Real Life Video for the Tacx and Daum was recorded in the spring of 2011 in the beautiful French region the Alsace. 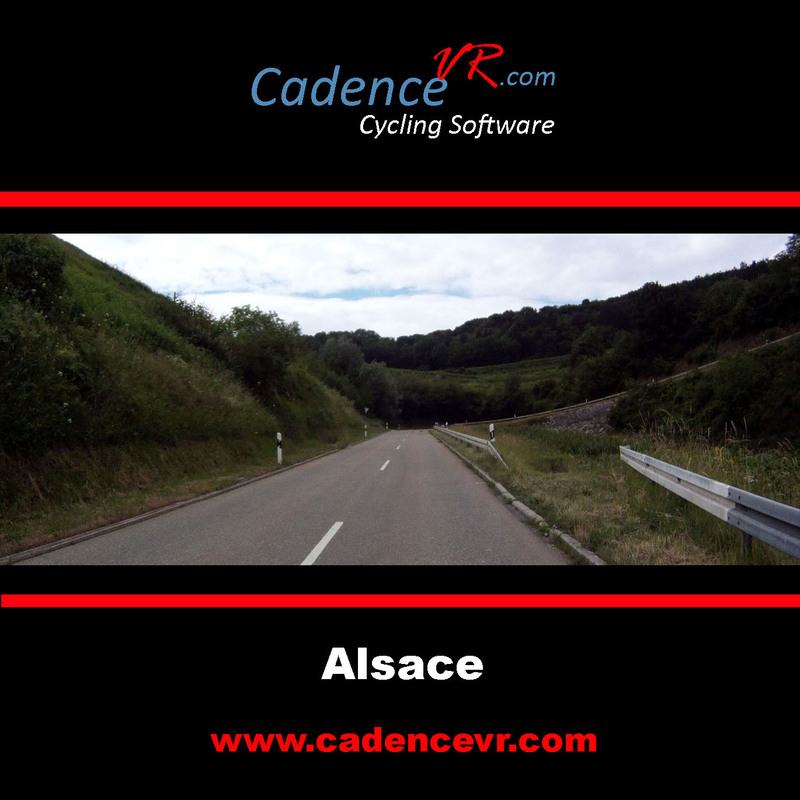 The route leads through the Alsace and the German region Kaiserstuhl. 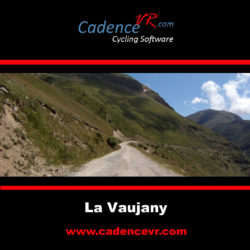 The RLV has a lenght of 104 kilometers and there are almost 1000 altitude meters to overcome. 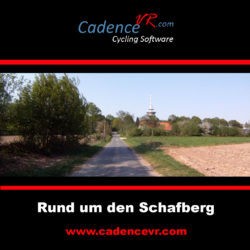 The route crosses the border between Germany and France twice.